Ireland has beautiful landscapes, breathtaking scenery and ancient ruins that are straight out of a fairy tale, so it’s no wonder that so many different films and TV programmes use our Emerald Isle as locations to shoot in. From Game of Thrones, to Saving Private Ryan, to Star Wars, the broad range of genres shot here show that we have a diverse geography filled with natural beauty. Game of Thrones has become one of the biggest shows on television right now and has just started its seventh season. 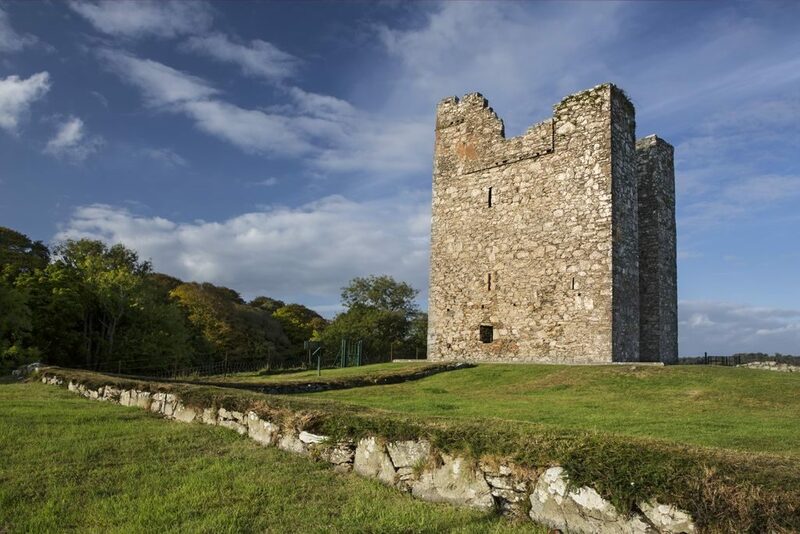 Its has used places from all over Ireland for various settings and castles, like Winterfell and Slaver’s Bay (or Castle Ward, County Down and Murlough Bay, County Antrim respectively). Or if you’re more interested in White Walkers and direwolves, you can see the Haunted Forest, otherwise known as Tollymore Forest Park, County Down. The sheer amount of locations used for this show are too many to list, so we’ll give a few more honourable mentions. Cushendun Caves in Antrim, where the creature made of shadow was birthed by Melisandre. Pollnagollum Cave in Fermanagh was the cave to The Brotherhood without Banners, and Portsteward Strand in Derry, the beach where Jaime and Bronn infiltrate Dorne. With a range of hotel deals on offer, there is no better time to visit Northern Ireland. While only appearing briefly at the end, and to feature more in the next installment as shown in their most recent trailer, Skellig Michael off the coast of County Kerry was where Rey had tracked down Luke Skywalker after he had gone into hiding for years, to try and get him to teach her the ways of the Jedi and of the Force. When not being used in a galaxy far, far away, Skellig Michael is a secluded island that has the well preserved remains of a monastic settlement and a long, winding walk to the top. The island itself can be hard to reach, like a lot of things to do and see in Ireland, its weather dependant, but also dependant on the tides, so plan your trips accordingly. The Powerscourt Estate in Wicklow, has been used for film and tv for over seventy years, though it is most well known as of late for The Tutors, starring Jonathan Rhys Meyers as a young King Henry VIII in the early years of his reign. Known for a lot of other period pieces, it was also featured in The Count of Monte Cristo, Ella Enchanted, King Arthur and Henry V, which was shot all the way back in 1944, starring Laurence Olivier. 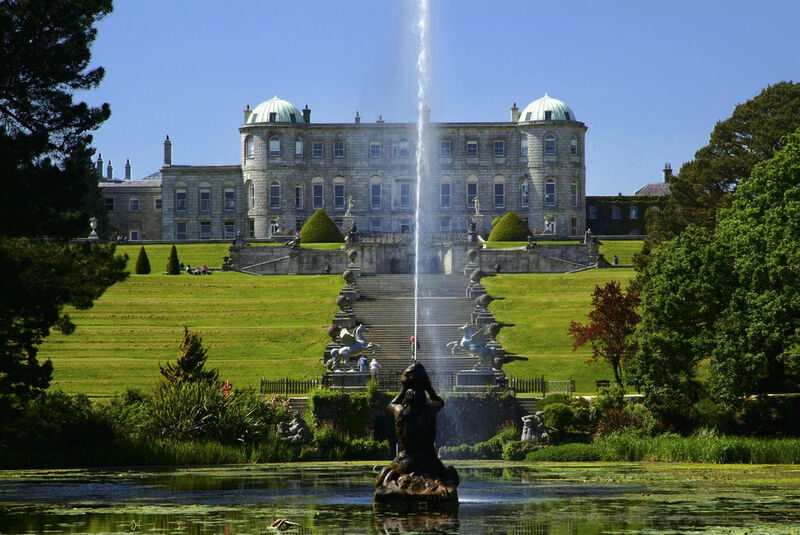 Over those seventy plus years, the Powerscourt has had well over 30 movies and shows use it and its grounds. Curracloe Strand, located in County Wexford, has been used for two critically acclaimed films, Saving Private Ryan and Brooklyn. For Saving Private Ryan, the beach was chosen due to similarities to Omaha Beach and was used for the D-Day sequence where they land in Normandy. The whole shoot for this scene took two months to complete. More recently, it was used in a beach scene for the Oscar nominated film Brooklyn, starring Saoirse Ronan. 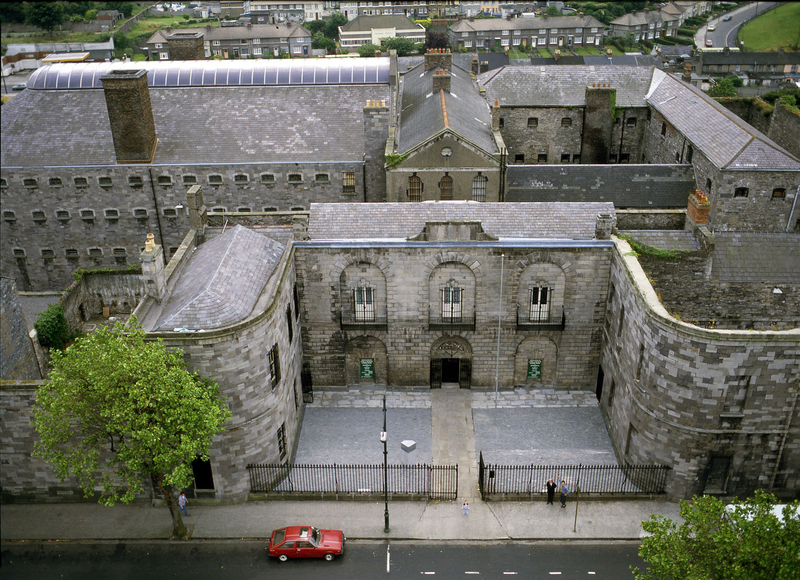 Kilmainham Gaol, in Dublin, which is full of historical importance, has also been used for several films and TV shows. While not boasting as long a filmography list as the Powerscourt Escape, it has still been used in quite a few films over the years, dating as far back as 1962. The three most famous films shot there are; The Italian Job starring Michael Caine, Michael Collins starring Liam Neeson and The Wind that Shakes the Barley starring Cillian Murphy.